Pre workout supplements have become massively popular over the last few years as the health and fitness industry continues to grow – but what about the best pre workout for women? UPDATE: We’ve updated this guide with the latest information and pre workouts for 2019. 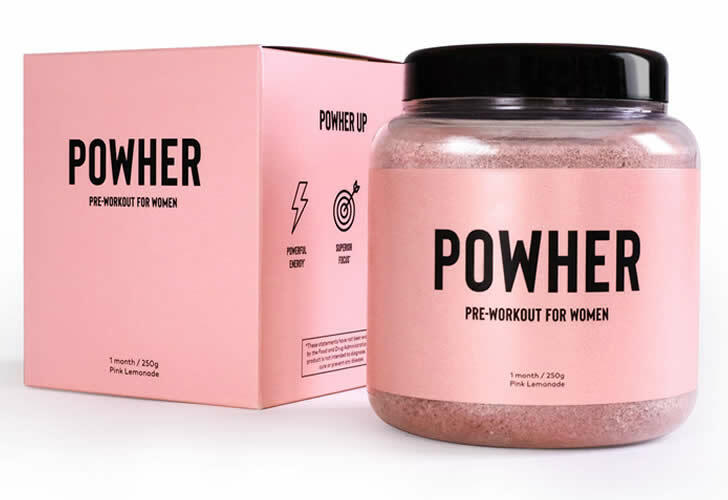 We currently rate Powher as the best pre workout for women available right now. We’ll be reviewing and updating this page with the latest information throughout 2019. In case you didn’t know, pre workout supplements are products that have been designed to help support you at the gym so that you can smash your training goals. There are so many products available these days and so much marketing hype that it can quickly become very confusing, making it very difficult to find the best product. 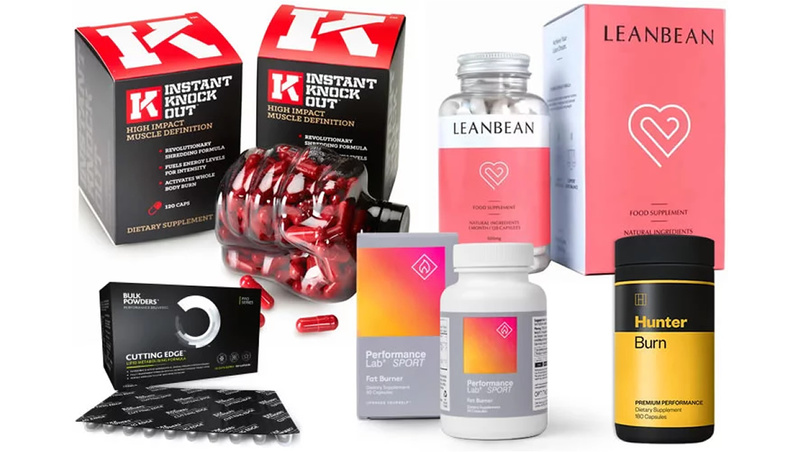 Luckily for you, our team of experts has looked up the best ingredients, checked out the real customer reviews, and tried lots of supplements to compile the only guide to you’ll need to find the best pre workout for women on sale at the moment. You can also check out our main best pre workout supplement guide for both guys and girls. 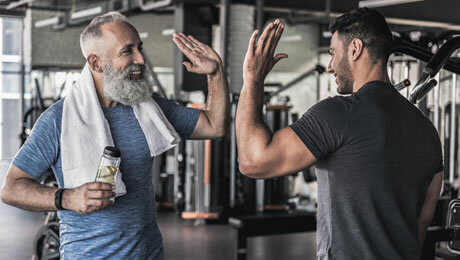 Nowadays, there’s so much information in the health and fitness industry and so many supplements on sale that it can sometimes be easy to forget the number one rule of getting into amazing shape – training hard on a regular basis. 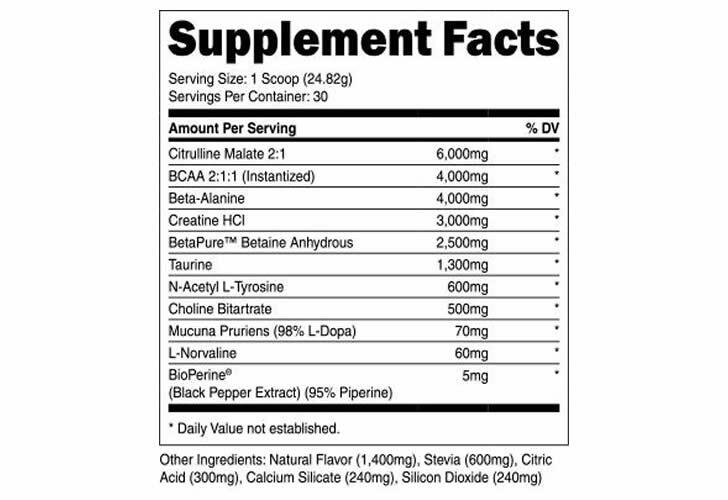 This is where pre workouts differ from most of the other supplement category types. Unlike other supplements which are focused on body transformations, pre workouts are designed to support you so you can get the most out of your time spent at the gym. Most of the best pre workouts on sale have been designed to provide what you need so you can boost your results and reach your fitness and body goals. 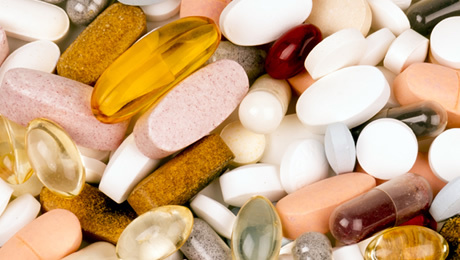 The supplement industry is booming as more and more people look to take control of their lifestyles and get into shape. Unfortunately, although there are a lot of great products out there, there are also lots of below-par supplements on sale these days. 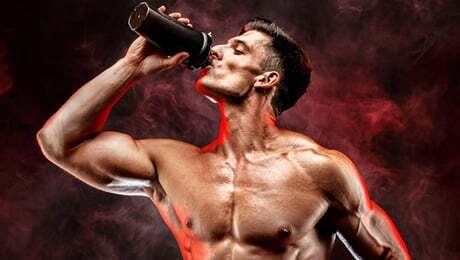 The aim of this article is to make it easy for you to pick a top supplement, but let’s first fill you in on the basics behind how pre workouts work, and some things you should look out for. Pre workouts typically contain a small dose of ingredients such as Caffeine, to support you during periods of exercise. We found that lots of supplements tend to overdo it on the Caffeine. We recommend to look for a product with no more than 150mg of caffeine per serving. A good pre workout will also contain other types of ingredients, including vitamins, minerals and amino acids. Some products also use plant extracts. Ideally, you’ll also want a product that tastes great. Powder form pre workout supplements are usually designed to be mixed with water and consumed around half an hour before training. If you’re going to be taking this kind of supplement regularly, you’ll obviously want it to taste good. Of course, you’ll also want to be sure that the product doesn’t contain any banned or risky ingredients. Ideally, you want the ingredients to be as natural as possible. Taking into account all of the criteria above, we’ve picked out the five best pre workouts for women on sale right now. So, with the introductions out of the way, let’s get down to business and reveal our selection of the best products on the market. The top product on our list is called Powher. It’s a pre workout for women that has been specifically formulated with females in mind. It’s made by the specialist supplements company Ultimate Life, who are also behind the popular female supplement Leanbean. Powher comes in a ‘Pink Lemonade’ flavor and contains a selection of good ingredients without overdoing it on the Caffeine. We like the clean branding and the fact that the manufacturers are totally transparent with their customers with the ingredients. It doesn’t use a proprietary blend, meaning that we know the exact doses of ingredients used in each serving. • Made for women – One of the few pre workouts designed with females in mind. 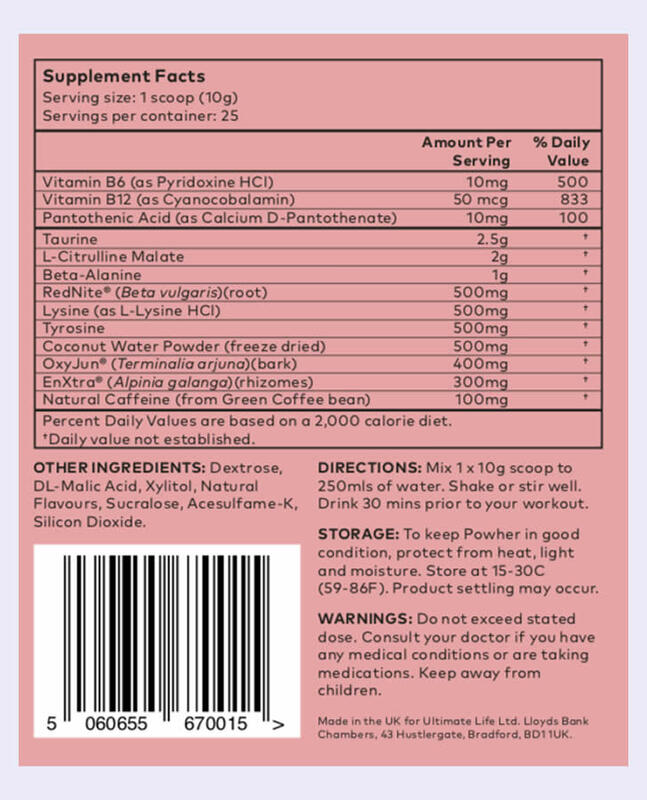 • Vitamins B6 and B12 – We love that Powher contains some B Vitamins in its formula. Many pre workouts don’t bother with any vitamins at all. In case you didn’t know, Vitamins B6 and B12 both contribute to the reduction of tiredness and fatigue and normal energy release. • Natural Caffeine – Powher contains 100mg of natural Caffeine from Green Coffee Bean Extract. It’s good that it doesn’t overdo it on the Caffeine and instead uses it from a natural source. • L-Citrulline Malate – As found in many other pre workout supplements, L-Citrulline Malate is an amino acid. It’s a common ingredient and Powher uses two grams per serving. • Taurine – An ingredient common in commercially available energy drinks. Each serving of Powher uses 2.5 grams of Taurine. This should allow enough time for the Caffeine to kick in. If you’re sensitive to Caffeine, it may be worth experimenting with half a scoop to begin with to assess your tolerance. If you’re looking to save some money, they do offer multi-box discounts on the official website. If you go for their ‘Ultimate Powher Pack’, you’ll get four tubs with free delivery for $149 / £110 / €117. One slight downside is that you can’t buy Powher in stores at the moment. You can only order it directly from the manufacturer on the official website. That means you won’t find Powher on Amazon or at other stores like GNC. • It only comes in one flavor, called ‘Pink Lemonade’. • It’s one of the more expensive pre workouts on the market right now, meaning that it may not fit into everyone’s budget, and you only get 20 servings per tub. 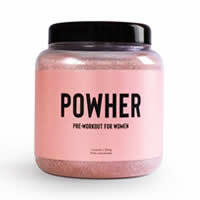 Powher is currently our top rated pre workout supplement for women. It contains some excellent ingredients such as Citrulline Malate, Vitamins B6 and B12, Taurine and Beta-Alanine. It’s also suitable for Vegans and Vegetarians, and Non-GMO. The only slight downsides are that it’s a premium-priced supplement and you can only buy it directly from the manufacturer at the moment. The next product on our list is 4 Gauge, which is made by the specialist supplements company Roar Ambition. As you’d expect from the best pre workouts, 4 Gauge combines a range of popular ingredients to help support you on your fitness journey. 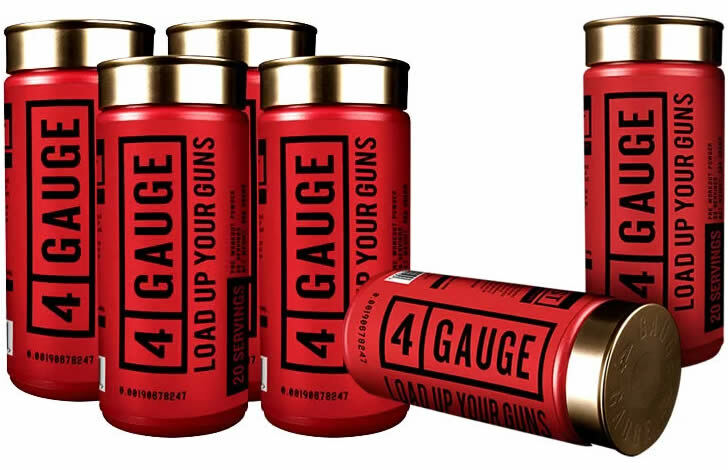 4 Gauge certainly stands out from the crowd with its shotgun shell shaped bottle, and the ingredients formula is one of the best we’ve come across. 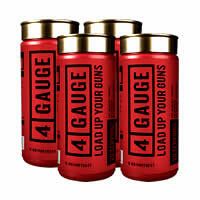 4 Gauge contains good doses of many of the top rated pre workout ingredients. Each two-scoop serving contains a sensible 150mg of Caffeine and one gram Creatine Monohydrate. Like Powher, it also contains Citrulline Malate. Each serving of 4 Gauge contains 6000mg of Citrulline Malate, which is a great dose. It also contains L-Theanine – an amino acid found in tea leaves and which is commonly paired with Caffeine in the same supplement, as well as Red Beet Extract. Each tub of 4 Gauge contains 20 two-scoop servings. It’s currently available only in one flavor – Fruit Blast. It’s slightly sour but sweet at the same time (and strangely addictive!). One tub of 4 Gauge is $45 / £25 / €35. They have a promotion running where you buy two tubs and the third is half price, which includes free shipping to the USA and UK. That works out at around $34 / £19 / €26 per tub. 4 Gauge is manufactured in both the USA and the UK in FDA and cGMP certified facilities. You can expect to receive your order within 1-3 days if you live in those two countries, and they also have express shipping options for worldwide delivery. You can only buy it on the official website right now, meaning that it’s not in stores or on other websites such as Amazon, GNC or eBay. • You can only buy it on the official website right now. • It’s a more premium priced product, meaning that it may not fit into everyone’s budget. • Only available in one flavor at the moment – ‘Fruit Blast’. 4 Gauge is one of the leading pre workout supplements on the market. It contains lots of good ingredients and most importantly, they’re included in the optimal doses. It also doesn’t use an artificial sweetener, and instead makes uses of a blend of plant-based sweeteners. The only slight drawback is the fact that you can only buy it on the official website right now and it’s a bit more expensive than some of the other products out there. But seeing as you’re likely to want to commit to at least a few months of using it the multi-box discounts on the official website offer a good way to get the price down a little. The Performance Lab SPORT Pre-Workout is the next product on our list of the best pre workouts for women. 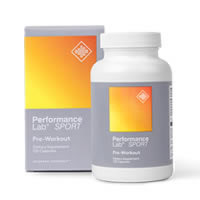 Performance Lab is a new brand of supplements created by Opti-Nutra. It has some unique benefits that sets it apart from a lot of the other pre workout supplements out there right now. Firstly, it’s not delivered in a powder like most pre workout supplements. Instead, it comes in a capsule form. The benefit of this is that it doesn’t need to use any sweeteners at all. It’s also Caffeine free. This could be perfect for you if you’re sensitive to Caffeine or train regularly in the evening. The SPORT Pre-Workout is also completely Vegan and Vegetarian friendly. 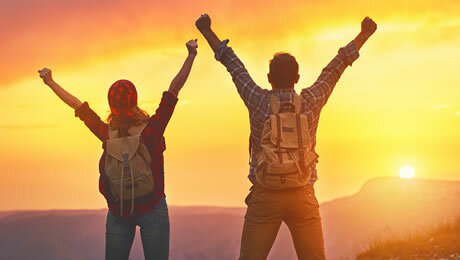 • Smash your goals – Get the most out of your hard work. • No Caffeine – Many pre workouts contain lots of Caffeine. SPORT Pre-Workout doesn’t use any at all, which may suit some people, especially if you regularly train at nighttime. • Vegan friendly – It’s 100 per cent suitable for Vegans and Vegetarians, unlike many other pre workout supplements. 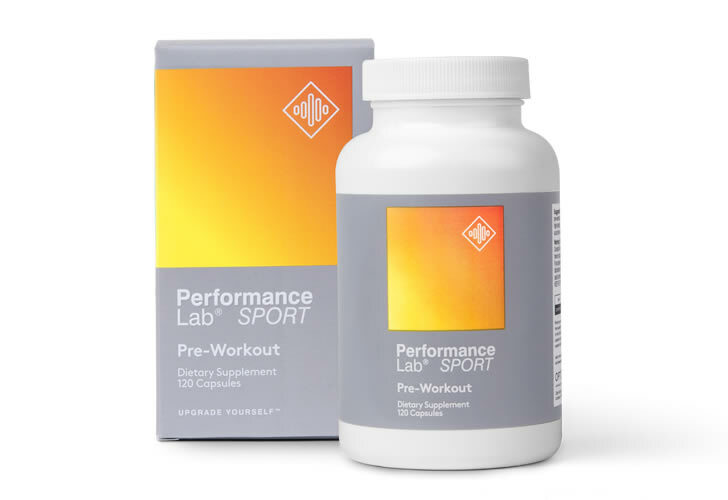 The Performance Lab SPORT Pre-Workout formula uses eight different ingredients to help boost your chances of reaching your goals and support you on your journey. • L-Citrulline – Good ingredient and 500mg per serving. • L-Glutamine – An amino acid. 250mg per serving. Unlike most pre workouts, SPORT Pre-Workout is delivered in capsule form, which makes the directions pretty simple to follow. They simply say that you should take four capsules with a glass of water, around 30 minutes before starting your workout. The price for one bottle of SPORT Pre-Workout is $45/ £35 / €40. You can save 10 per cent by buying one of their three-box bundles on the official website. • Some people may not like having to swallow capsules instead of a powder mixed with water. 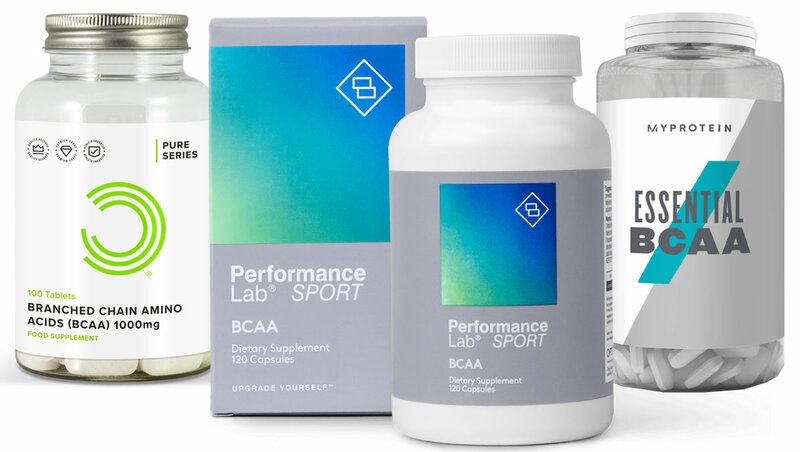 • Like the other two products above, you can only buy it directly from the manufacturer on the official Performance Lab website. You won’t find it in stores or on Amazon or eBay. • It’s a premium-priced product, meaning that it’s more expensive than some of the other options on the market right now. We’re big fans of the Performance Lab range and the SPORT Pre-Workout is a solid supplement that offers some unique benefits. It is Caffeine free and comes in capsule form, meaning that it doesn’t contain any sweeteners at all. It’s also Vegan and Vegetarian friendly. The slight downsides are that it carries a premium price tag and can only be bought directly from the manufacturer. 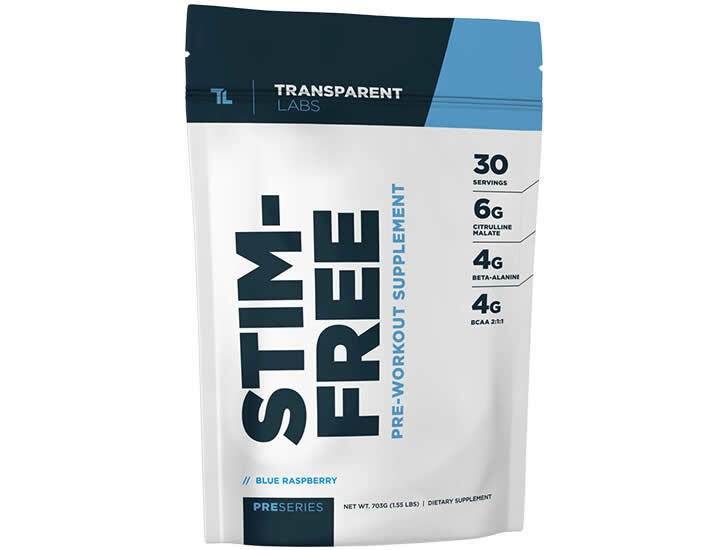 The next product in our guide is the Stim Free Pre Workout, made by US-based company Transparent Labs. 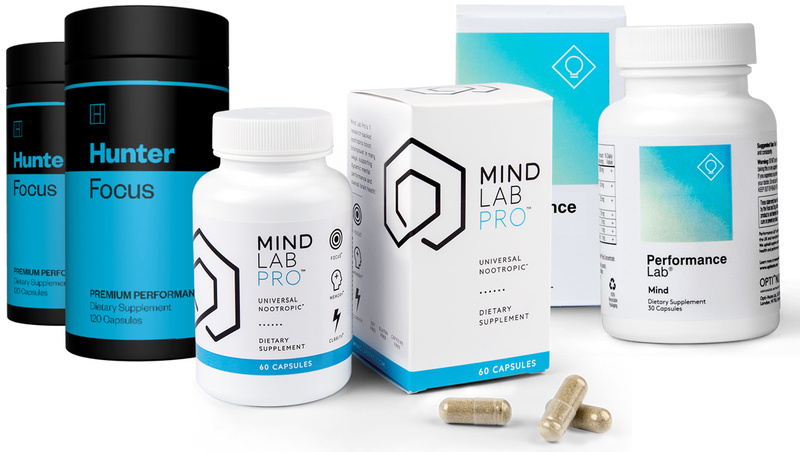 Transparent Labs pride themselves on the fact that their supplements never use proprietary blends. This means that you always know exactly what is in each serving, as the ingredients are clearly listed along with the doses of each one. 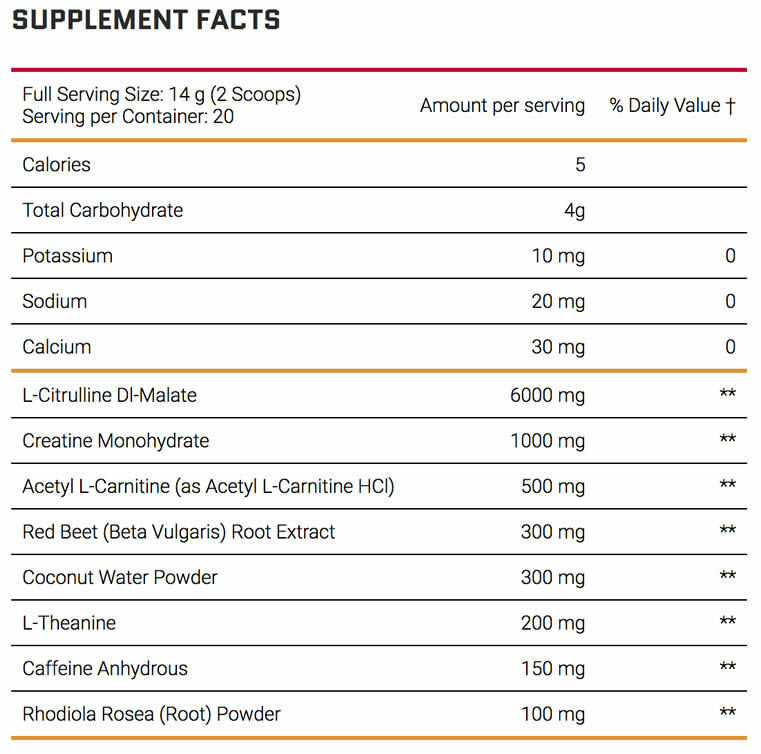 Let’s take a look at exactly what is in the Stim Free Pre Workout supplement now. Instead, it contains a range of other popular pre workout supplement ingredients, including four grams of Beta-Alanine and three grams of Creatine HCl. It currently comes in five different flavors, including Blue Raspberry. It’s great that there is some choice here. Like Powher, it also uses a dose of Taurine, which is a common ingredient in commercially available energy drinks. It also includes a dose of Branched Chain Amino Acids (BCAAs). 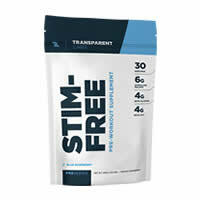 We’re fans of the Stim Free pre workout supplement. It’s a decent option. It has some popular ingredients in it such as BCAAs, Taurine and Creatine. 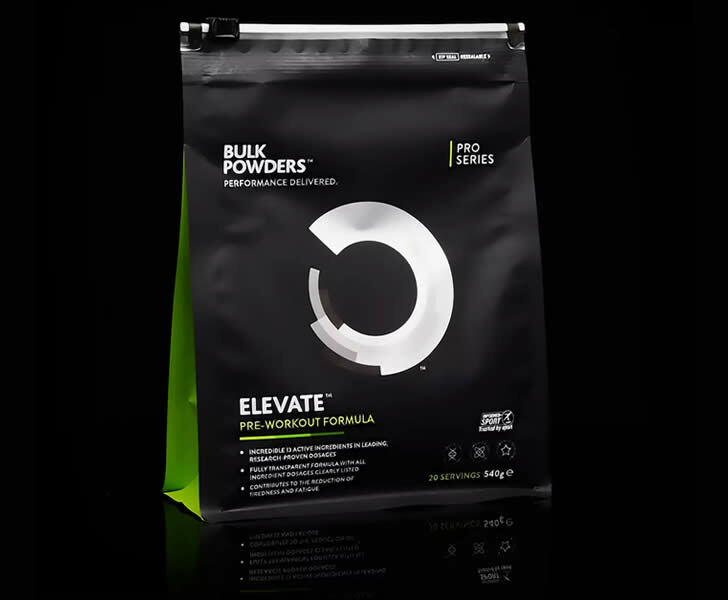 The final product on our best pre workout list is Elevate, which is made by the UK-based supplements company Bulk Powders. Elevate is the premium pre workout offering from Bulk Powders, and as you’d expect, it combines a range of good ingredients in its formula. 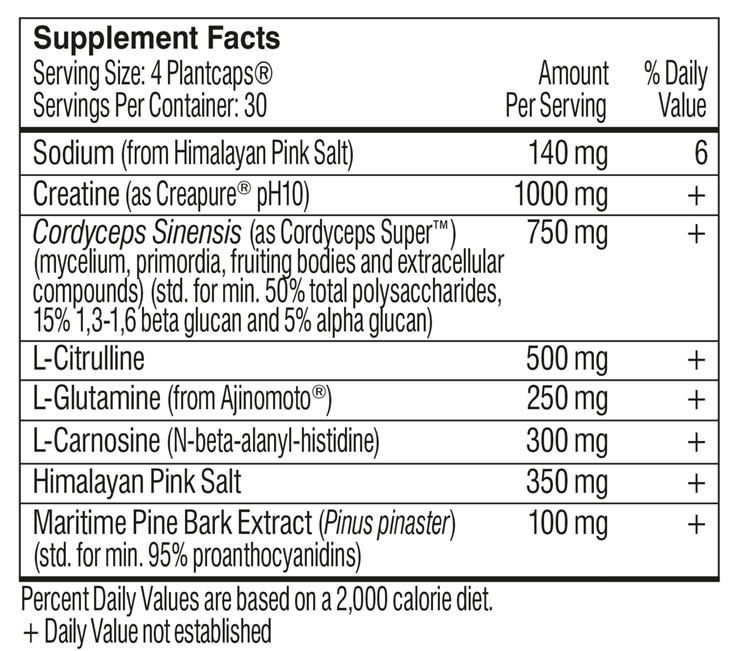 Elevate uses 200mg of Caffeine, which is more than any of the other pre workout supplements on this list. This may not be suitable for everyone. It also contains black pepper extract (Bioperine), which is commonly added to supplements. 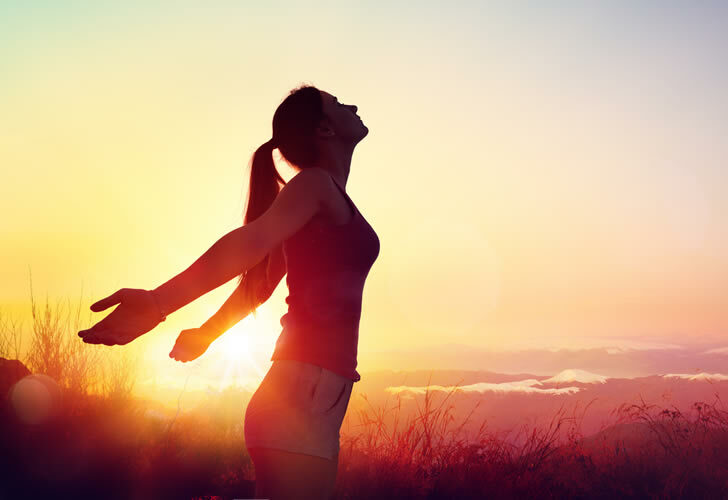 A substance called Vitargo is its main flagship ingredient, and each serving of Elevate contains 10 grams of it. It also uses Vitamin B6 as one of its main ingredients, which is good to see. It seems to be well received amongst customers, but it’s worth bearing in mind that these reviews were published on the official website and not on a third-party publication. • 200mg of Caffeine per serving may be a bit much for some people. 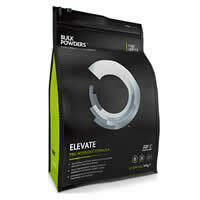 Elevate is a high quality pre workout supplement that contains a good blend of popular ingredients. The 200mg of Caffeine per serving may be a tad too much for some girls though. Still, it’s not a bad option at all. Now that we’ve covered our top pick of the best pre workout for women, are there any other things for you to bear in mind when picking your supplement of choice? As we mentioned above, we always recommend avoiding supplements that use proprietary blends. Proprietary blends simply give manufactures the chance to hide the doses of the individual ingredients from their customers. You’ll notice that none of the supplements on this list use proprietary blends, so you know exactly what you’re getting with all of them. One other major point in terms of supplements in general is not to expect them to do all of the hard work for you. Although a good pre workout supplement can help to get you feeling at your best in the gym, it will still have to be your good self doing the hard work! Make sure that you are combining any supplements you take with a healthy diet, plenty of rest, and solid training regime. As always, we also always recommend speaking to your doctor before thinking about taking any new supplement for the first time. So there we have it, our top pick of the best pre workouts for women on the market right now. 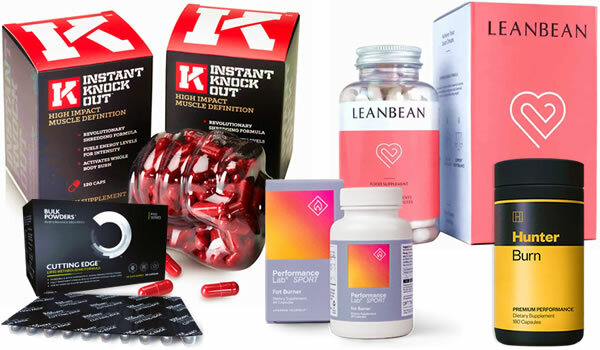 We’ve walked you through some of the things to look for and some of the things to avoid when picking a supplement in this category. We currently rate Powher as the best pre workout for women on the market right now. It’s great to find a supplement that has been specifically made with females in mind. That being said, you won’t go too far wrong by selecting any of the products shown on this list. This article was last updated on March 23, 2019.